See images of the site of Saint Jean near Corte, Corsica, where a disciplinary platoon of the Foreign Legion, the Foreign Legion Trial Platoon (Section d’Epreuve de la Légion Etrangère, SELE) was based until the late 1970s. 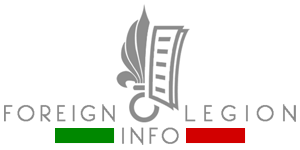 The SELE was a diciplinary (penal) unit of the French Foreign Legion, redeployed to Corsica from Algeria in the 1960s. Its mission was to calm “bad guys” down. 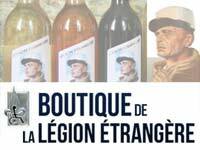 There were placed only considerably undisciplined legionnaires; individuals being incapable of acclimatization to the military regime of the Legion: deserters, thieves, persons which cheekily retorted to their superiors repeatedly or persons who physically assaulted their superiors. 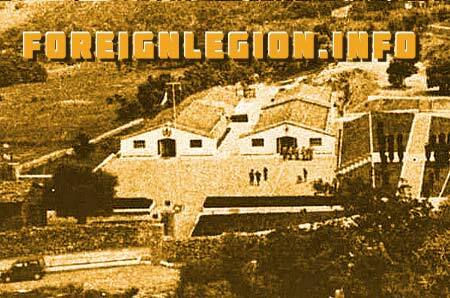 Legionnaires undisciplined within an usual level were punished in their home units. Next to the SELE, there were also located a shooting range and an obstacle course, both used by the Legion. The Section d’Epreuve near Corte in 1976. An image from the Henry Allainmat’ book L’epreuve – Le Bagne De La Legion. 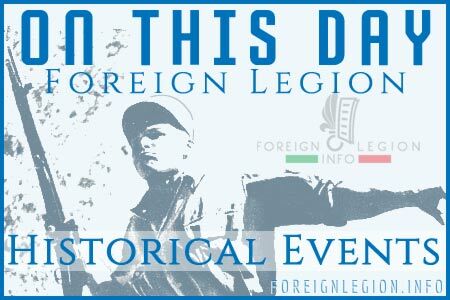 ForeignLegion.info‘s archive.